STUDENT EXPERIENCE: In order for all students to access a quality education and succeed in their goals, Tri-C will provide a comprehensive student experience within a welcoming and safe learning environment. internal and external communities by promoting a culture of transparency, accountability and inclusion. 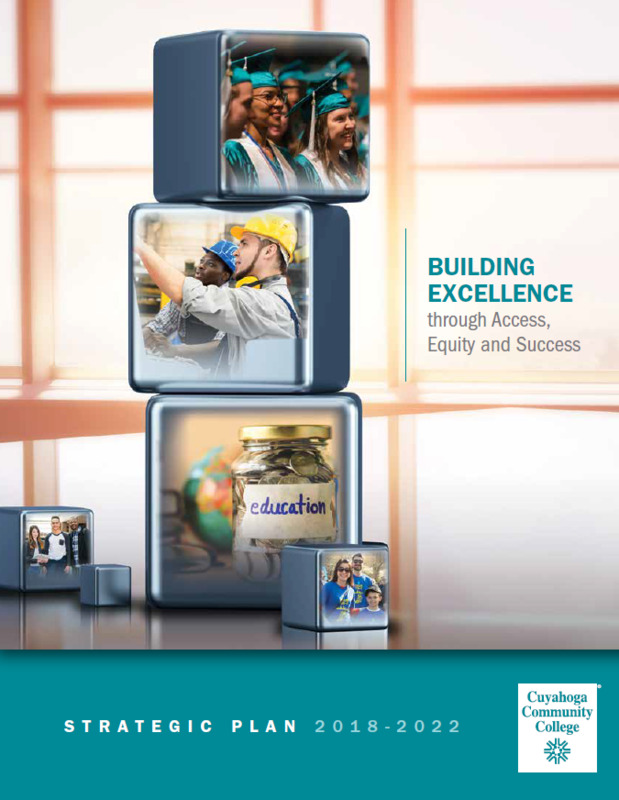 employers, educational institutions, organizations and governments — to meet student needs and improve the quality of life throughout the region. and credentials align with employer needs so that residents are prepared to participate in the skilled workforce and growing economy of Northeast Ohio. educational opportunities and services, removing barriers to educational access, exercising good stewardship of taxpayer resources and ensuring institutional integrity. The Strategic Plan represents the formalization and consolidation of College-wide priorities and projects and was created in collaboration with faculty and staff across the College.